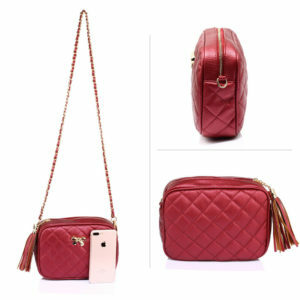 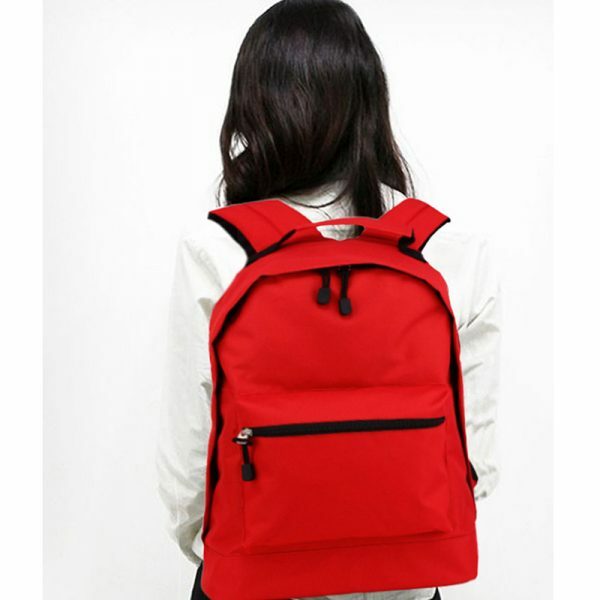 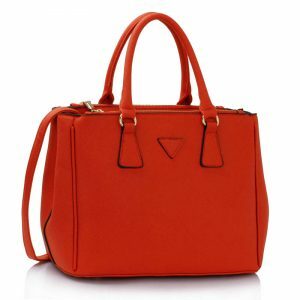 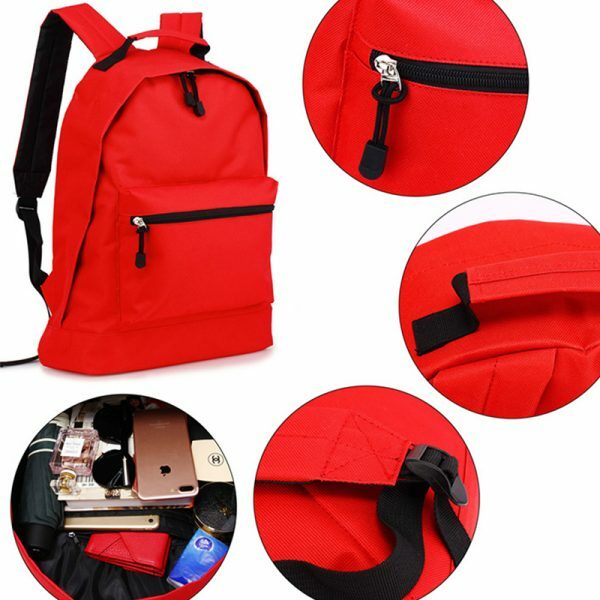 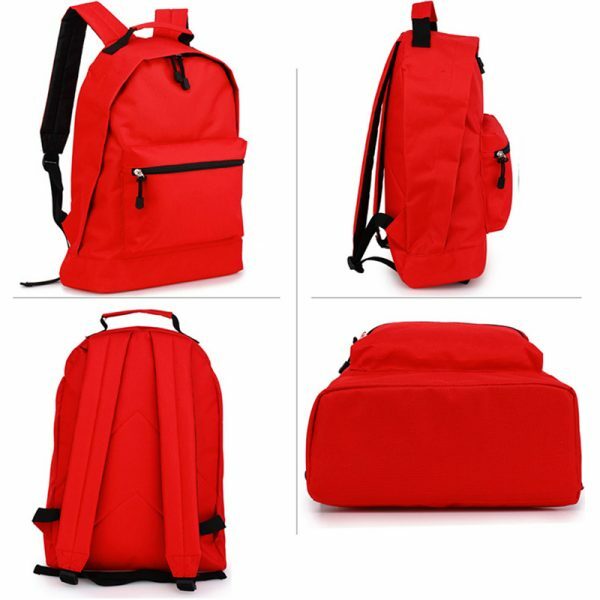 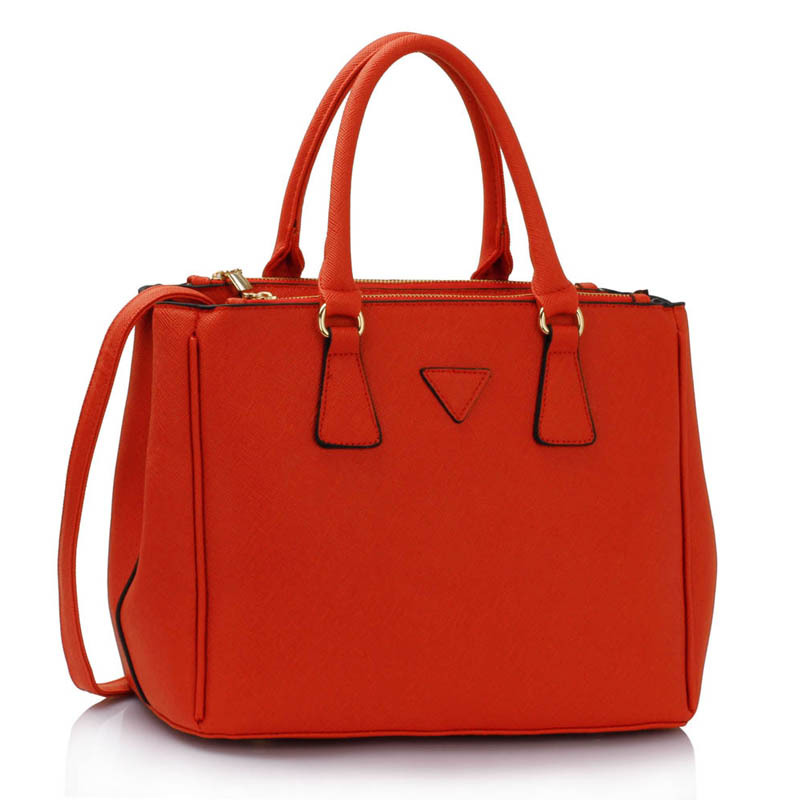 Red Faux Leather Backpack charming bag for this e person who loves to have a red colour bags. 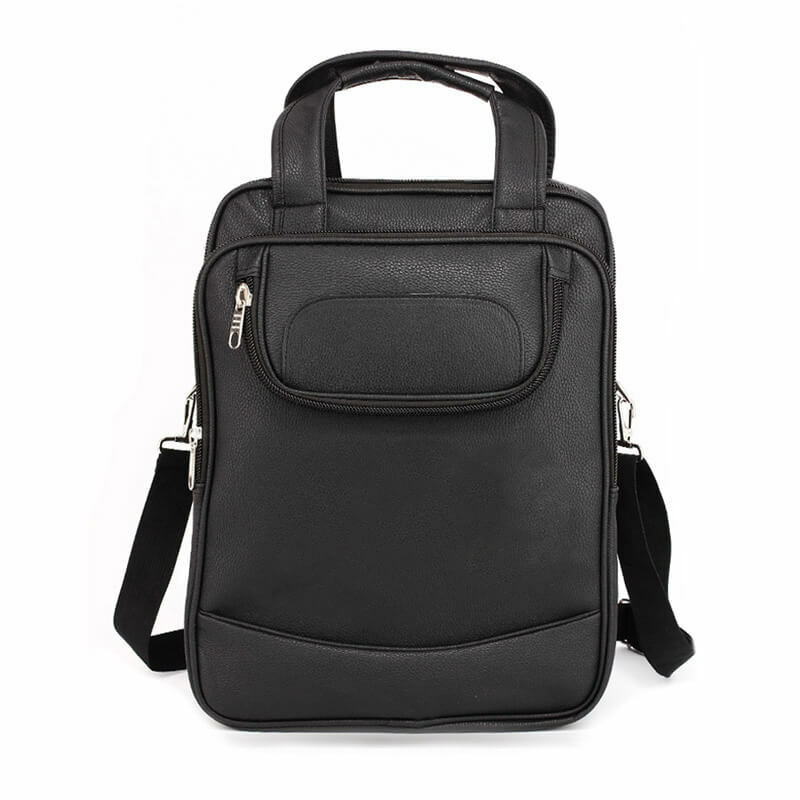 These bags are best for carrying laptops and other your peripherals, this is a stylish branded bag available in Pakistan. 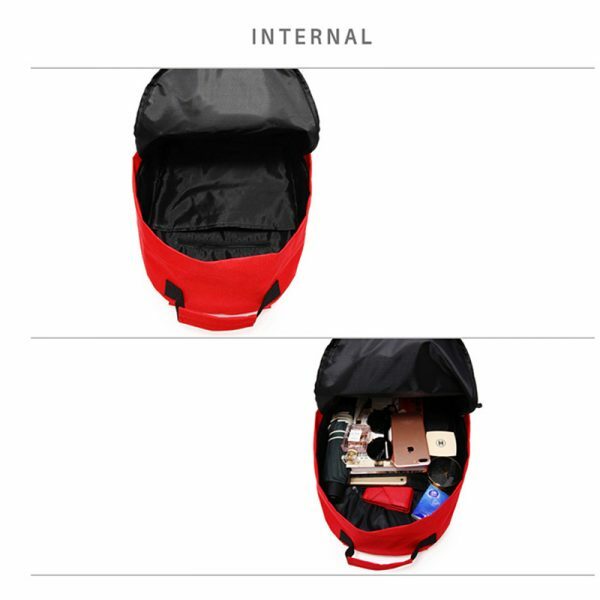 This bag has many outer zipper pockets which give you extra storage especially when you are going for a picnic or for an outing with your friends. 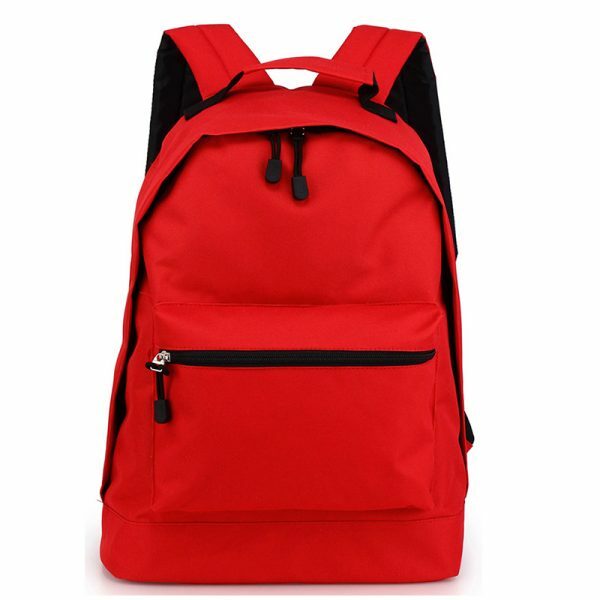 Red Faux Leather Backpack bag is great in its length its height is 47cm and the width of this bag is 33.5cm, you can also check other bags especially handbags online shopping in Pakistan. 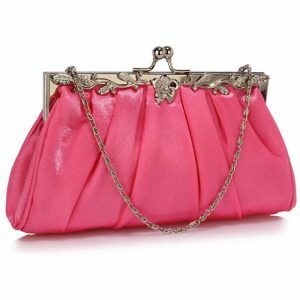 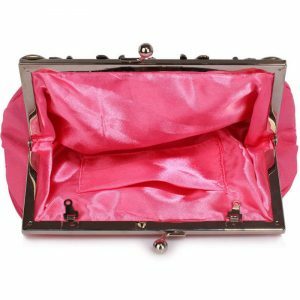 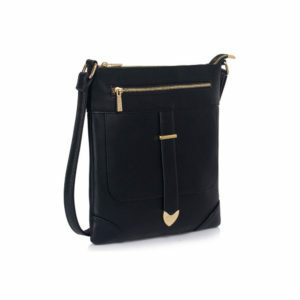 This bag is made with faux leather which is a second reason for its attraction among the people. 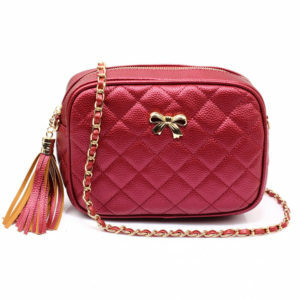 This bag is available in limited stock so before this bag goes out of stock. 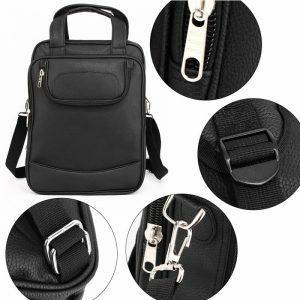 This bag is easily wearable because of its adjustable straps, you can also adjust them according to your needs. 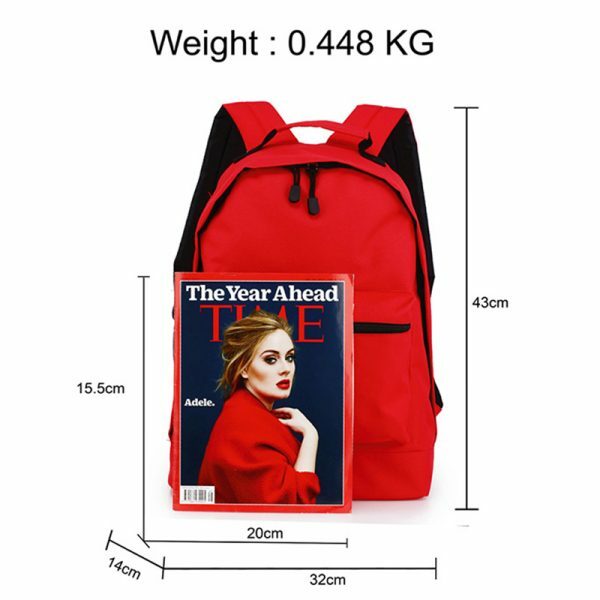 Keep it in mind this bag is in limited stocks so don’t be getting late.